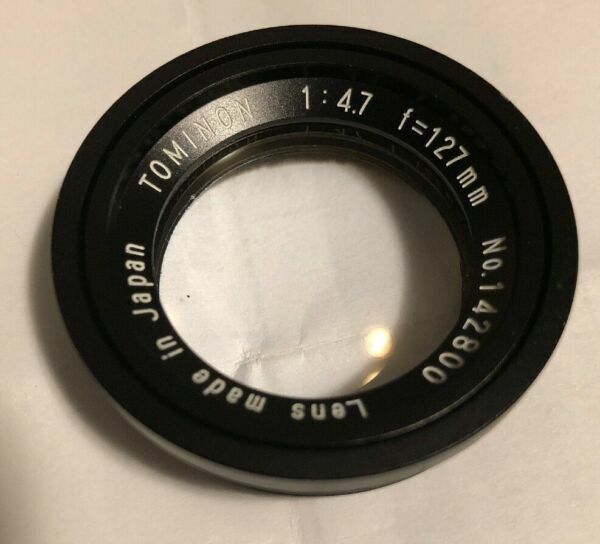 Pre-owned SMC Pentax-FA 28mm f2.8 AL auto focus lens ex++ Tiny wear marks on lens plastic surface, please refer to close up. Optic has no fungus, haze or separations or scratches. Tested fully working.